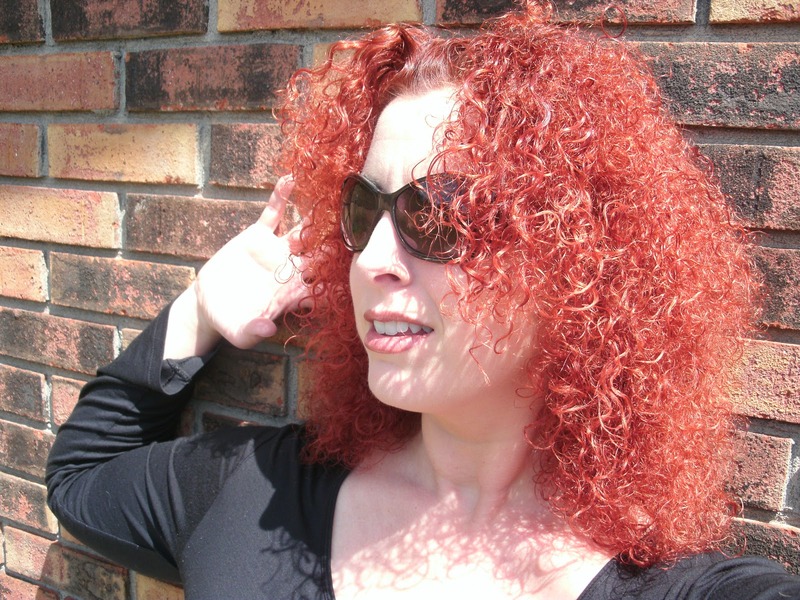 Today I welcome Laura Sullivan to the blog to tell us a bit about her writing and to offer an exciting giveaway. I'm a former social worker, newspaper editor and deputy sheriff, who now writes full time. (Well, as full time as a person can write when they're also a stay-at-home divorced mom!) I'm kind of a dilettante, and writing has been the only real constant in my life, the only thing I ever really wanted to do for a living. Writing is also the only job that allows me to do everything in the world, vicariously through my characters and research. I write in a lot of different genres – hence the pen names! And a lot of my work doesn't fit neatly on the shelves – hence the venture into self-publishing! In the traditionally published world, I write books for Middle Grade and Young Adult audiences. Under the Green Hill (out now) and Guardian of the Green Hill (out in October), both from Henry Holt Books for Young Readers, are middle grade fantasies about a group of children who are caught in the middle of a fairy war. Then in 2012 I have two YA historicals. I love to write about characters with a complex moral core, characters with unique backgrounds and influences whose actions make the reader think more deeply about their own morality. I also love the challenge of making characters who should be wholly unlikable come across as a little sympathetic. 2) Tell us a bit more about the Tequesta and where the idea came from to build them into your story. When I needed a character who was absolutely at home in the Everglades, it was only natural I turned to prehistory. The Tequesta are a Paleoindian tribe from around Miami and the Keys that died out from introduced European diseases about 300 years ago. They probably made the Miami Circle, they might have practiced human sacrifice. None of their myths survive, but I made them up based on extensive research of Florida paleoindians. I've spent time in the swamps, and I've done a little amateur archaeology, so though a lot about the Tequesta is fictitious, it is based on fact. In Lucy Brightwing, the last Tequesta, I wanted to create a character with startling motivations, one who comes from a cultural and ethical background almost completely alien to the reader. Lucy makes some decisions that will shock the reader, but it is all on par with her core beliefs that arise from her heritage. I don't want to give away too much, but there's a part where Lucy is violently attacked, and instead of getting revenge – which she is quite capable of doing – she leaves it to someone else to make the decision. In the culture I've created for her, her character holds true. For a non-Tequesta person, it wouldn't. If a panther attacked her, for example, she might kill the panther in order to survive, but she wouldn't resent a panther for doing what was in its nature. 3) Which authors have influenced you the most in your writing? The authors who made me want to be a writer (that is, the favorites of my teen years) include Jean Auel, Anne McCaffrey, Kathleen Winsor, and Trevanian's sly, satiric spy novels. All in their unique genres are amazing storytellers, and I think story trumps all. 4) When you're not writing, what do you like to read? The same genres that you write, or something different? I read everything! Romance, adventure, lots of YA, fantasy. I also love Victorian writers like Dickens and Trollope. I've learned not to try to emulate them, though! Oh, golly, I'm terrible at questions like these! Today I have a cold, so right now I'm Sneezy, Grumpy and Dopey. On my better days I'm Happy, Curious and Playful. I was once Tasered and I kind of liked it! 7) What are you working on at present? Any other new releases lined up? In 2012 I'll have two Young Adult historicals out, both from Houghton Mifflin Harcourt – the bawdy Ladies in Waiting, set in Restoration England, and Delusion, about two stage-illusionist sisters who stumble on a college of real magicians in the WWII England home-front. On the self-published front, I'd like to do a sequel to Brightwing. (Which I probably should tell more people, so they won't be bothered by the ending!) And then maybe under another name a very sweet romance with an unequivocally happy ending. I'd love you to visit my blog, The Omniscient Third Person. Thanks so much for having me on your blog, Nicki! 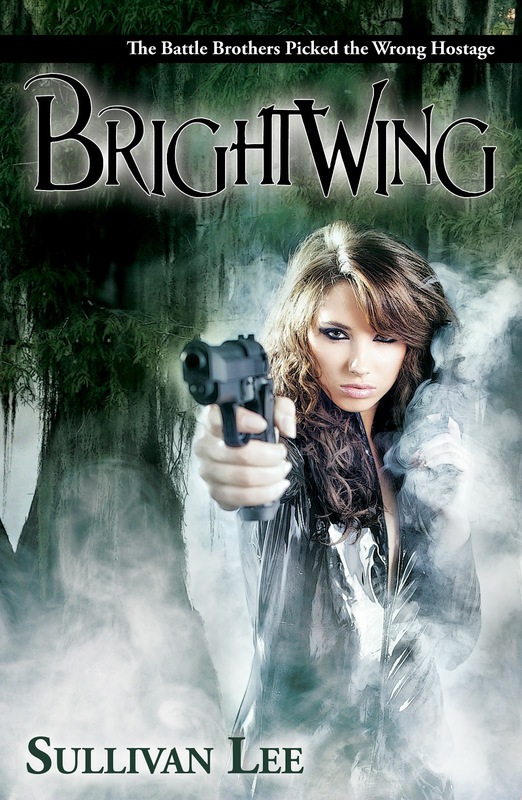 Laura has very kindly offered an ebook copy of Brightwing to one lucky reader. To enter, follow the instructions below!